At Epic Games, we believe that the opportunity for architects, manufacturers, media and entertainment companies, and designers to transform their businesses through real-time technology is huge. To get a reading on the pulse, and to see where things may be heading, we commissioned leading global analyst Forrester Consulting to conduct an independent study. Of the respondents to Forrester’s survey of real-time engine technology decision makers, 35% identified themselves as coming from the media and entertainment sector, including advertising and marketing. Their feedback presents some interesting findings, which we’ve gathered together in a new report. According to Forrester’s research, key drivers for the adoption of real-time technology in this space are the requirements for more effective previsualization and for special effects integration into live-action footage, with 93% of respondents saying these factors both strongly influenced their decisions. 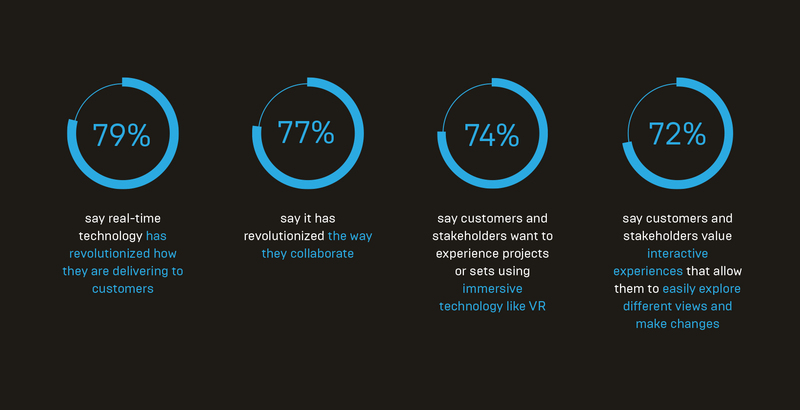 Alongside these needs, over 70% cited customer and stakeholder demand for immersive and interactive experiences as an important factor. Forrester found that computer-generated imagery (CGI) – previously the preserve of post-production – is now being incorporated both before and during the filming process, as the advent of real-time solutions causes pipelines to be reinvented. The good news seems to be that it’s working: 79% say that real-time technology has revolutionized how they are delivering content to customers, while 77% feel it has equally revolutionized the way they collaborate. 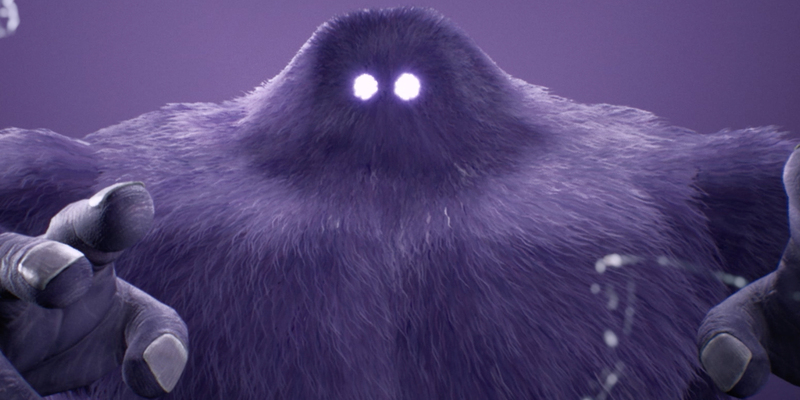 The report also contains some fascinating insights from multi-award-winning VFX and content creation studio The Mill. Real-Time Supervisor Joji Tsuruga explains how the company is using real-time technology for a wide range of content creation, including AR, MR, and VR experiences, driven by increasing client and end-consumer demand. “The future of all content will be adaptive, reactive, and interactive,” he says. Helping to effect this transition is Unreal Engine, as Tsuruga explains. 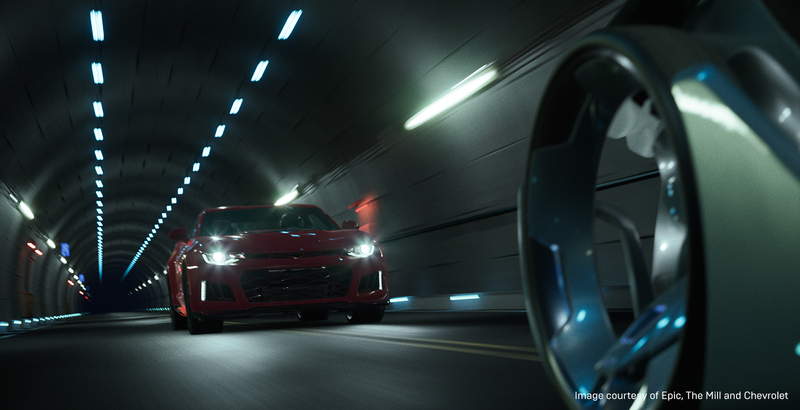 “We take pride in our high-quality visual content and, when we first started using Unreal Engine, we were amazed by its ability to produce beautiful renders – similar to what we were used to seeing using traditional VFX methods – all in real time.” says Tsuruga. Another factor is how familiar the Blueprint node-based visual scripting system feels to artists from traditional VFX backgrounds, making for a shallow learning curve. And Tsuruga loves how much he can do within a single environment with Unreal Engine: “Everything from layout, look development, camera work, simple compositing, editing, audio, and output can all be done directly out of Unreal,” he says. All of that adds up to some significant savings in time and cost, allowing the studio to take on projects that simply wouldn’t fit into budgets or schedules using traditional methods. “We’ve found that, by implementing real-time technology into content creation, we can not only manage the workload efficiently but also exponentially expand the possibilities of the creative and deliverables,” Tsuruga tells us. You can read the full report: Pushing the Boundaries of Possibility in Media and Entertainment on our website. Feeling inspired to see what real-time technology can do for your pipeline? Download the free beta of Unreal Studio, our suite of tools designed for customers outside of the games industry to get the most out of Unreal Engine.